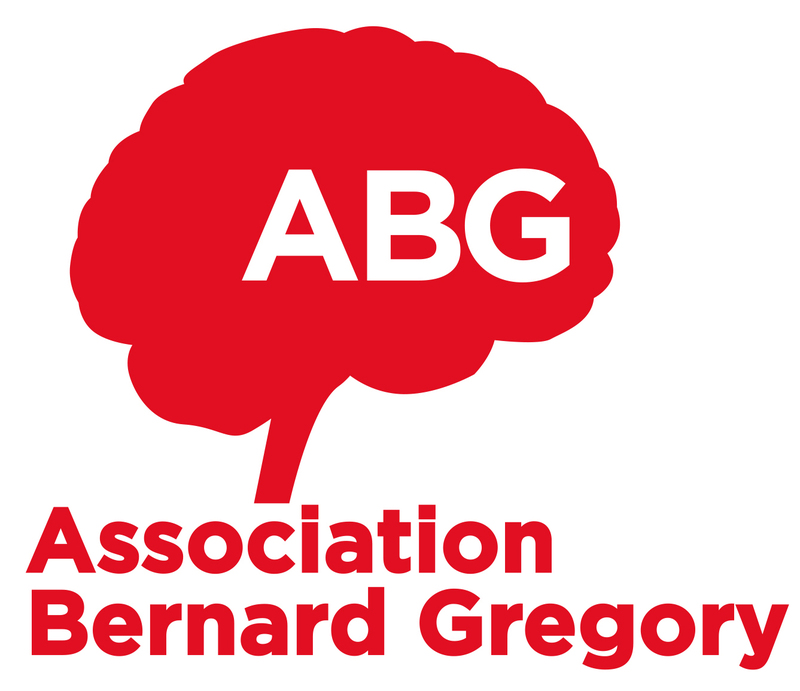 ABG (Association Bernard Gregory) is a non-profit organization founded in 1980. Its mission is to bring together doctorate holders and employers. To be more specific, it helps PhD students and PhD graduates from all scientific fields to steer their career. It also helps companies recruit PhDs. An evolutive and online skills portfolio DocPro to help them to pinpoint the skills they developed during their doctorate and to increase their communication efficiency towards employers, especially by giving appropriate examples from their own experience. Networking on social media (LinkedIn, Twitter) and through our networking events "Apéro Doc"
Together with the Franco-German University, a Franco-German branch office has been created to focus on researcher’s mobility between France and Germany and more largely on the European level.